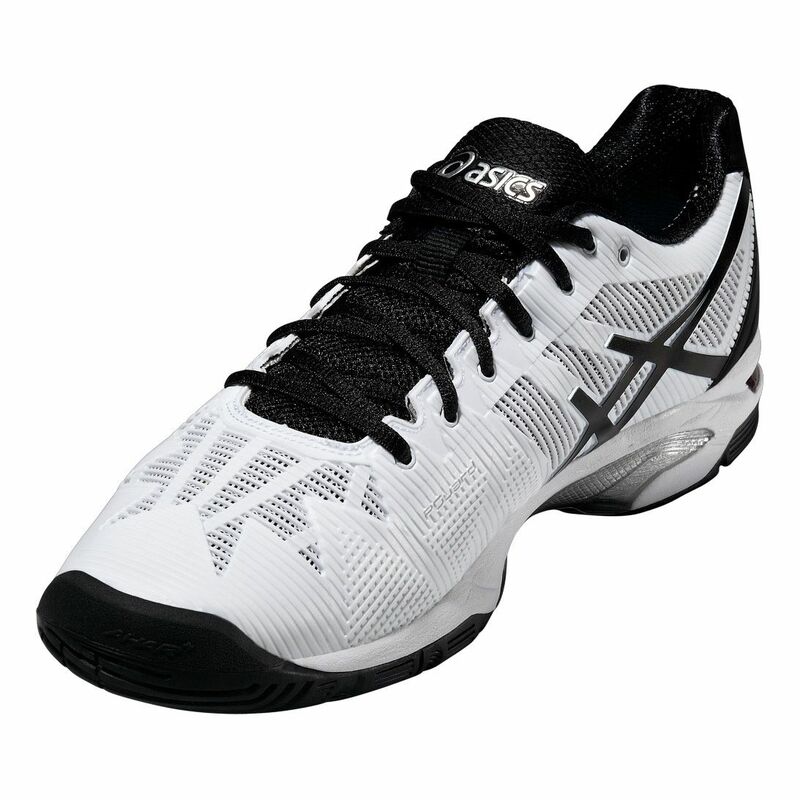 The flexible, lightweight Asics Gel-Solution Speed 3 men’s tennis shoes have been designed for elite players who chase every lob, drop shot and cross-court zinger with the desire to win that next match point. The California Slip Lasting upper enhances stability and comfort while cushioning comes with the rearfoot and forefoot GEL® cushioning system. The Propulsion Trusstic System® decreases shocks and gives more stability, helping you to get more powerful push-offs. Thanks to the PGuard reinforced rubber/resin compound, endurance and protection are improved. 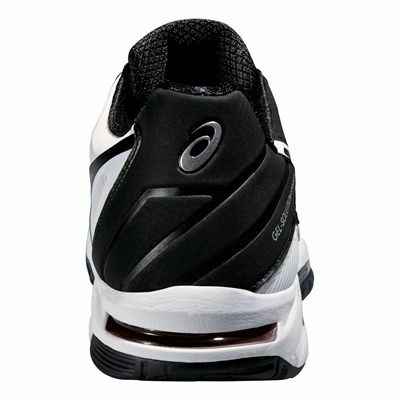 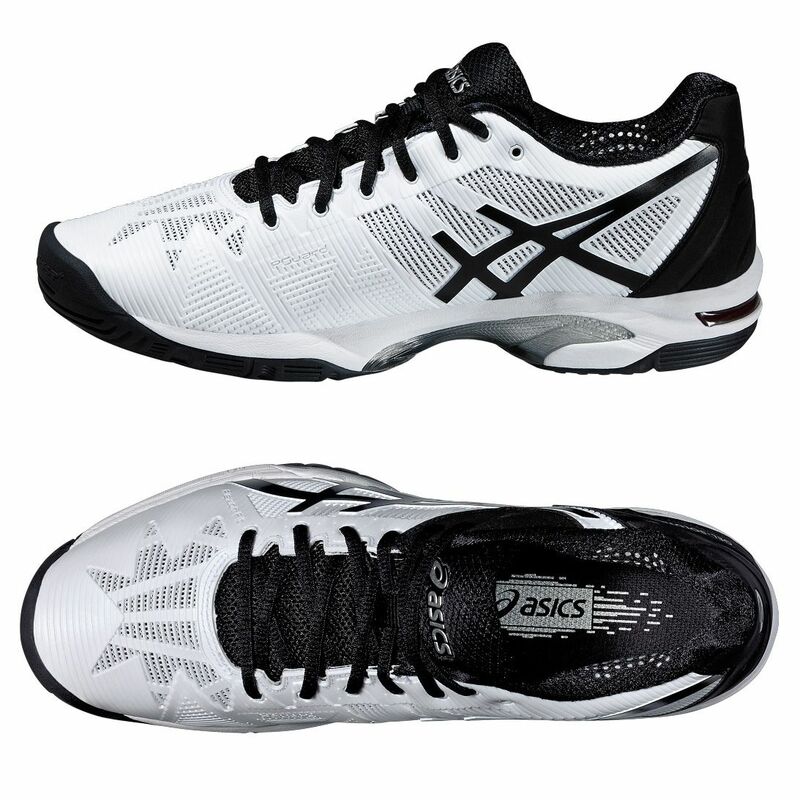 The outsole have been made of the AHAR+ material that adds excellent cushioning, durability and ride to support your play on court. 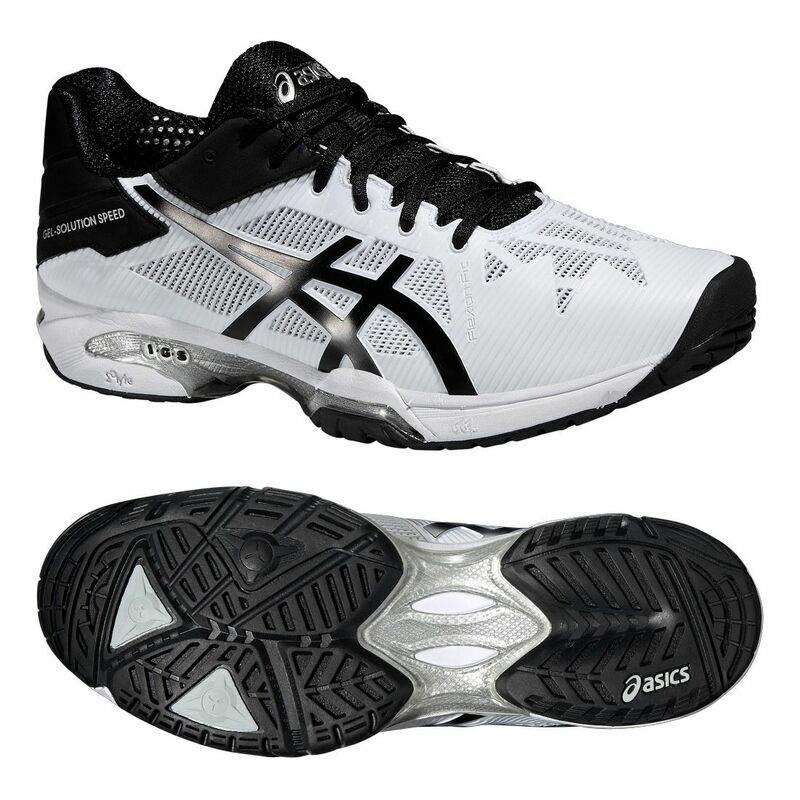 for submitting product review about Asics Gel-Solution Speed 3 Mens Tennis Shoes SS16.